By Kelvon Yeezy in Culture. Updated on December 31, 2014 . College is one of those points in a person’s life that takes awhile to get used to. New classes, new environment, new knowledge… It may be a problem organizing your notes, completing a given project or even keeping yourself updated on general knowledge. With technology, we’ve got options to make our lives a little bit easier. Here, we’ve compiled 15 apps that will let you easily perform a variety of tasks like keeping your notes, and managing your files, among other things. Just a few taps on your smartphone or tablet and you’ll be ready to tackle this college routine. 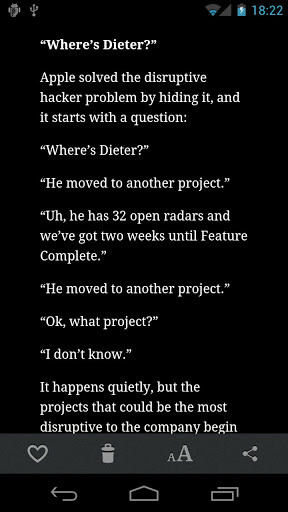 Are you having trouble remembering the deadlines of your projects or when your next test or quiz is? Sticking to deadlines is a problem that most college students face and seemingly can’t comply with. 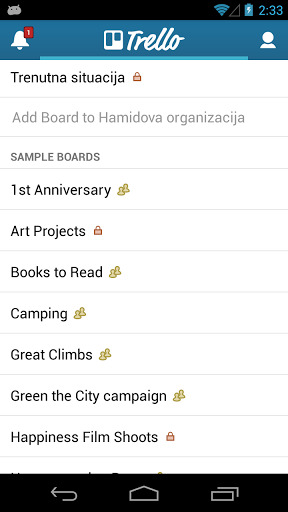 This app will allow you to input all your important activities in its calendar so that you will not miss another important deadline again. 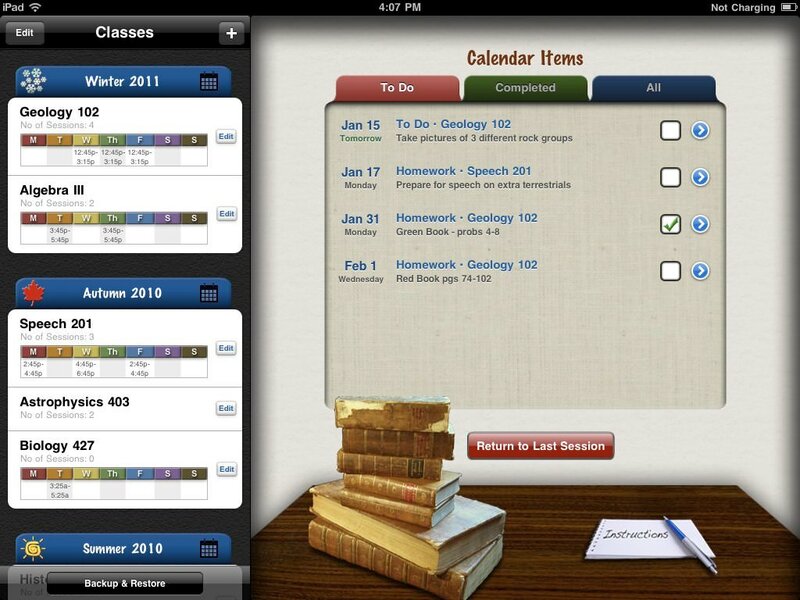 Complete Class Organizer will let you manage all your classes. As its name implies, it aims to provide an all-around solution for your studies. 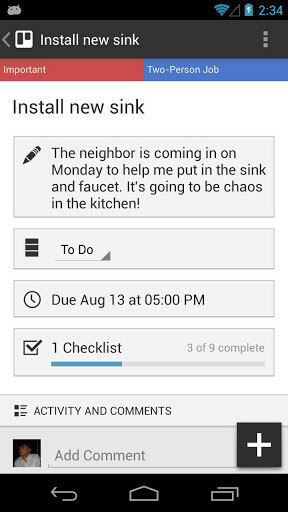 This will let you keep track of the deadline of your projects and homework. Moreover, it will allow you to organize your schedule for you to balance your time with every requirement that your professors assigned. 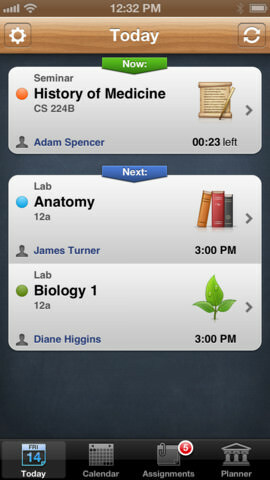 In addition, the app will automatically calculate your grades to monitor how you are performing in a particular course. 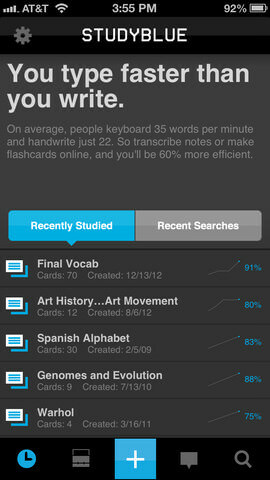 Instead of cluttering your study table or room with printed notes, just get the StudyBlue app instead. This will aid you in storing notes and studying them later. You can also use this app to keep references or summaries for your college presentations, so that you will no longer have to carry the old-fashioned index cards or your notebooks. 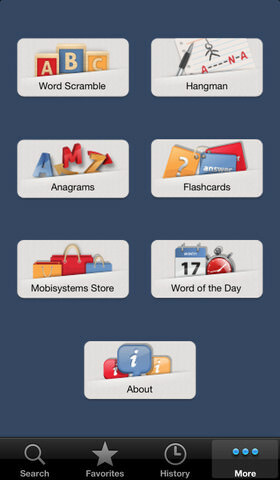 Advanced English & Thesaurus is an app that contains a huge collection of lexicons. The database of the app contains approximately 1.4 million words. During the course of your study, you will likely encounter words that you won’t understand and are difficult to decipher. 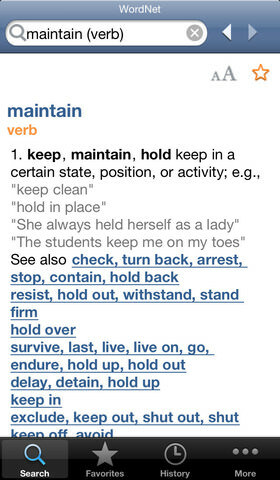 It’ll be tough following a discussion if you don’t understand what a word means. But, if you use this app instead of just sitting their confused, you will surely be able to keep up with the lecture or with your lessons. 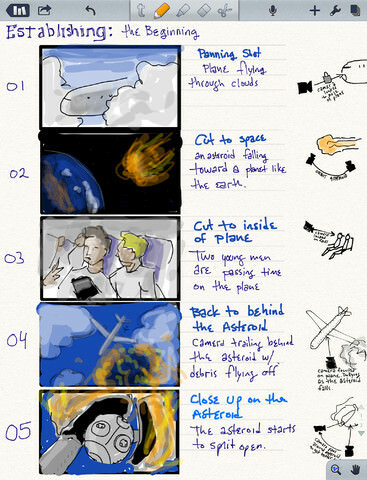 Making a project is very hard, especially if your ideas aren’t well structured or organized. However, with Mindjet Maps, you will be able to manage and map all the information that you have gathered throughout your research. This will allow you to come up with an easy way of putting brainstormed ideas all together in order to quickly generate a desired output. Notability is one of the best-selling apps out there, according to the Apple Store. The $1.99 app can be used to effectively capture visual aids in presentations, lectures in whiteboards, handwritten notes and formulas. 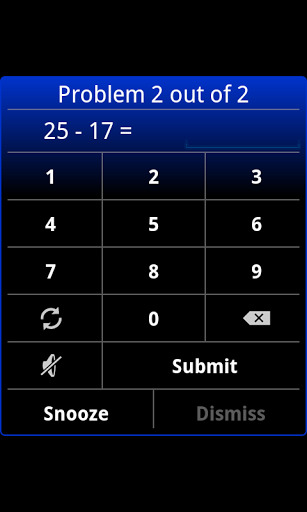 The app also comes with an audio recording feature to help you record your lectures. In addition, the app is compatible with a lot file formats, such as, .doc, .ppt, .pdf, .xls and other extensions. 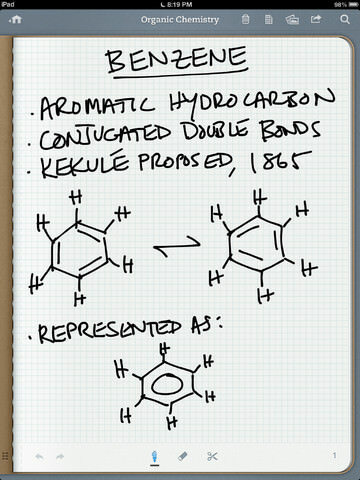 Penultimate will allow you to write notes conveniently on your tablet device. It supports any form of handwriting and even drawings. 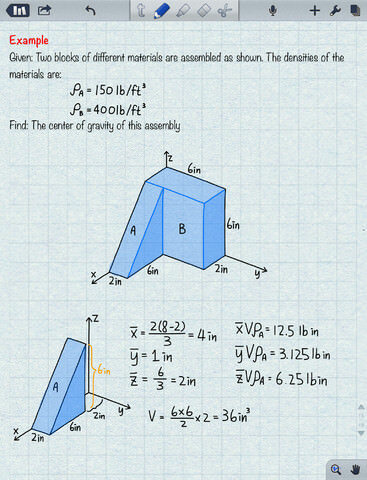 This is perfect even for keeping formulas of math, physics or chemistry-related subjects. 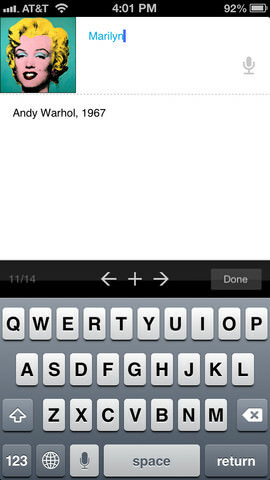 The app is also compatible with Evernote making it more convenient for you to organize your notes. 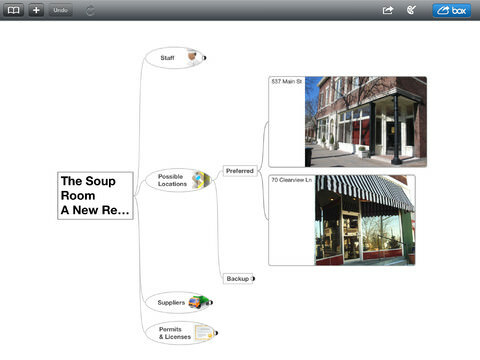 Plus, you can transform your outputs into PDF for further collaboration with your classmates. 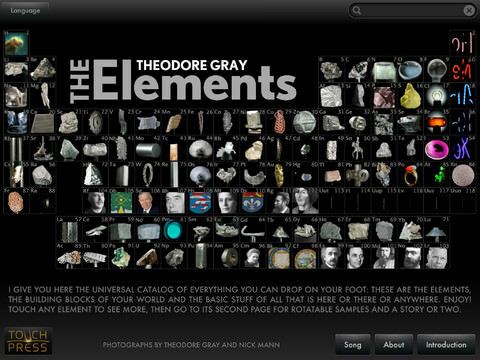 The Elements app is perfect for every chemistry student out there or for someone who is enthusiastic about the subject. This contains all the elements of the periodic table to provide you with a quick reference for your research or formula making. All the things that you want to know about an element are provided, such as, its atomic number, weight, half-life and others too. Trello is a very effective organizer and scheduler. 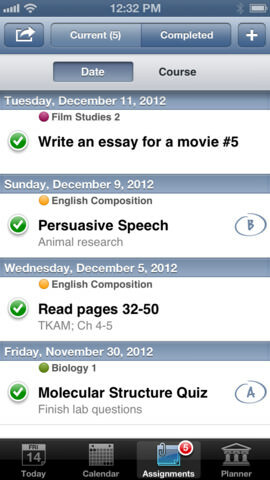 This app will assist you in storing important dates and keeping track of your assignments as well as deadlines. You can also use this app to further enhance your project since it provides engagement from other people and your colleagues. If you are managing a team, this will let you monitor their daily tasks and their accomplishments effortlessly. NoRedInk is perfect for students, writers and even teachers who would like polish their grammar skills. 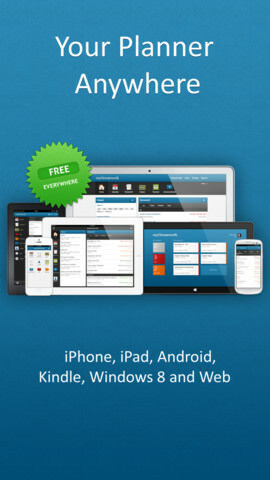 This is a third party web app that allows its users to hone their English language skills through a series of quizzes. Unlike the other kinds of tests that are in multiple choice format, this one will let you manually edit a group of sentences, so that the grammar, punctuation, spelling and other important factors will be corrected. 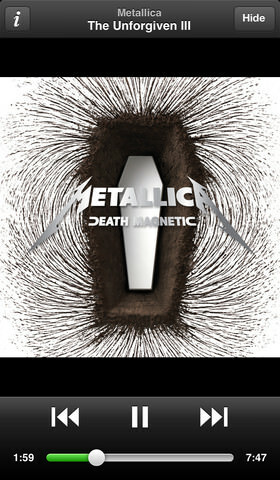 Spotify is an awesome app that you may have missed. It will help you escape from the stressful college routine. Specifically, with Spotify you can have access to free music legally from a database collection of millions of tracks. 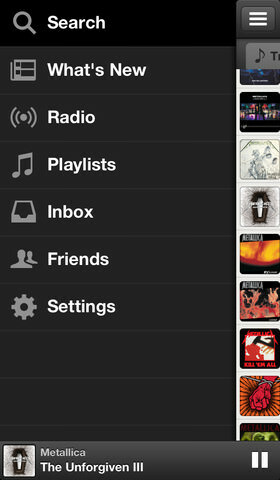 The app is very easy to use; you can set your own playlists with a few taps in through the drag and drop function. Moreover, you can share them with your friends on Spotify, Twitter and Facebook. MyHomeWork is also an essential tool that college students may find useful. 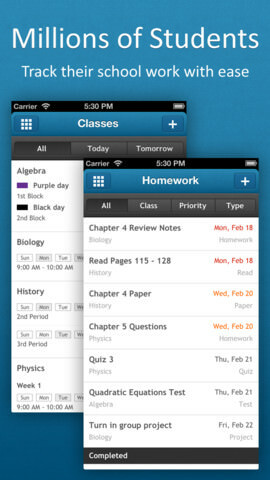 It helps the user to manage assignments, keep track of projects and classes. If you can’t find yourself sticking to deadlines, this app comes equipped with a reminder feature that reminds you the due dates of your assignments and any projects you were assigned. 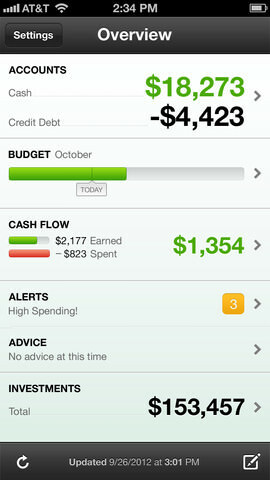 Sometimes, it can get a bit difficult for any college student to manage their finances. If you can’t find your way out, you will always go broke at unexpected periods of time. Maybe you should try installing Mint.com in your smart device. 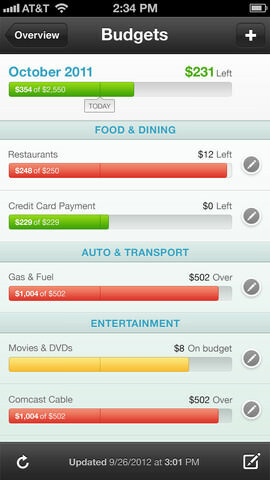 This app will keep track of all your expenses and connect it with your bank account so that you will have a better idea of how your money is spent. Instapapar is an essential tool for every college student. 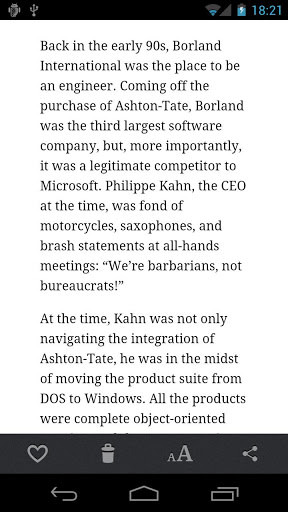 It allows the users to save long articles for easy reading later on. Not only can Instapaper allow bookmarking on-the-go for further perusal but it also provides the user with a clutter-free and comfortable environment for reading without any distractions. Waking up early is one of the biggest issues most students encounter during college life. You may get an alarm clock to wake you up but the power of the snooze button is sometimes all too powerful. To avoid arriving late at classes and having to rush in the morning, maybe you should consider installing Alarm Clock Extreme. 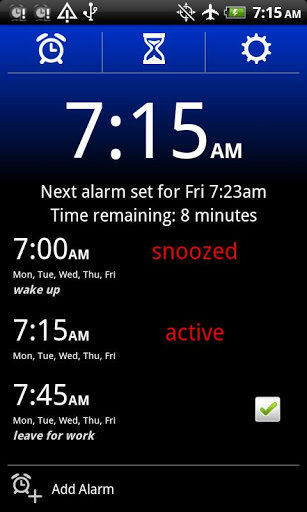 This app allows customization of morning alarms where you can disable the snooze command, solve a math problem to switch it off or even shake the device to turn it off.